(CXI) (Malta) 2017 - Current. Photos. Framable Color Prints and Posters. Digital Sharp Images. Aviation Gifts. Slide Shows. 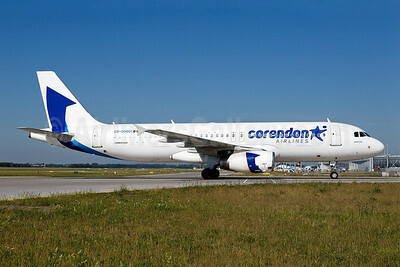 Corendon Airlines (Europe) (Malta) (Fly One) Airbus A320-233 ER-00001 (msn 3581) (Fly One colors) MUC (Arnd Wolf). Image: 942222. 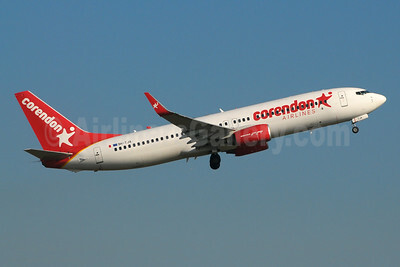 Corendon Airlines (Europe) Boeing 737-8F2 WL 9H-TJA (msn 34409) RTM (Marco Finelli). Image: 943384. 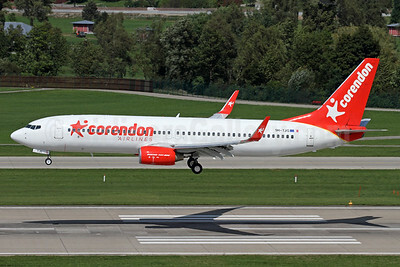 Corendon Airlines (Europe) Boeing 737-86J WL 9H-TJG (msn 29120) ZRH (Andi Hiltl). Image: 939286.